It’s finally here: Philips clear LED bulb, the world’s first LED bulb with innovative lens and the beautiful light in the shape of the traditional incandescent. 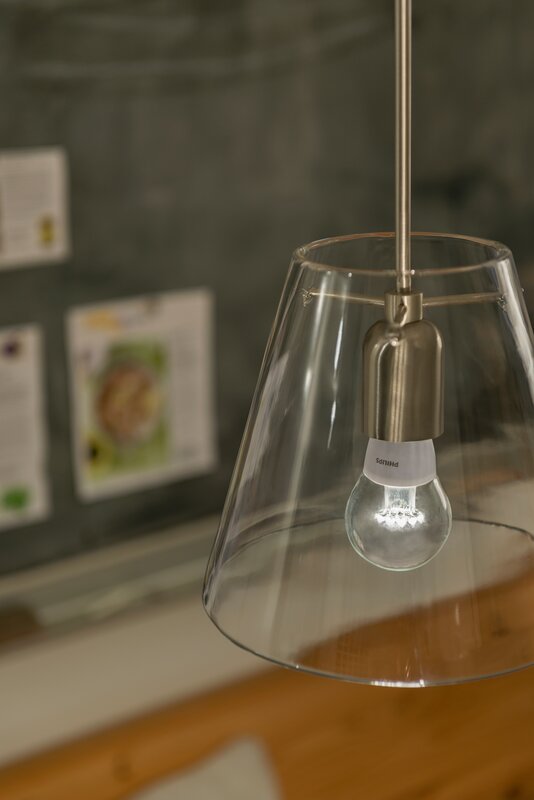 Frankfurt, Germany – The traditional incandescent light bulb has been given the biggest shake-up in over 100 years, thanks to Royal Philips, the global leader in lighting. 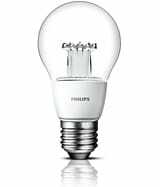 The new Philips’ clear 40 Watt equivalent LED bulb brings back the shape and instant bright, warm light of a traditional light bulb – made better with LED. A world’s first innovative lens delivers light in all directions. With its traditional shape and quality light, the bulb is ideal for the living room and all other places where light matters. As traditional incandescent bulbs continue to be phased out – and with many reluctant to let it go – the Philips’ clear LED bulb finally lets people hold onto the light they love, with all the benefits of modern LED. With Philips’ clear LED, the classic light bulb keeps its original beauty making it a perfect replacement for the standard 40W (A60 shape) bulb. The result is a light bulb that significantly saves energy and cost and lasts up to 25.000 hours. All while maintaining the elegant shape and sparkling light that is known and loved. The high quality light, with 470 lumens output, stays as clear and bright as a 40W bulb, even when it is dimmed. Philips also recently announced Hue lux: the first smart white light LED bulb with perfect dimming controlled from the app on your mobile. Hue lux gives great quality light for everyday use using sustainable LED and is compatible with Hue apps and controls. The bright, warm light can be controlled from the convenience of your smart device – even when you’re away from home. 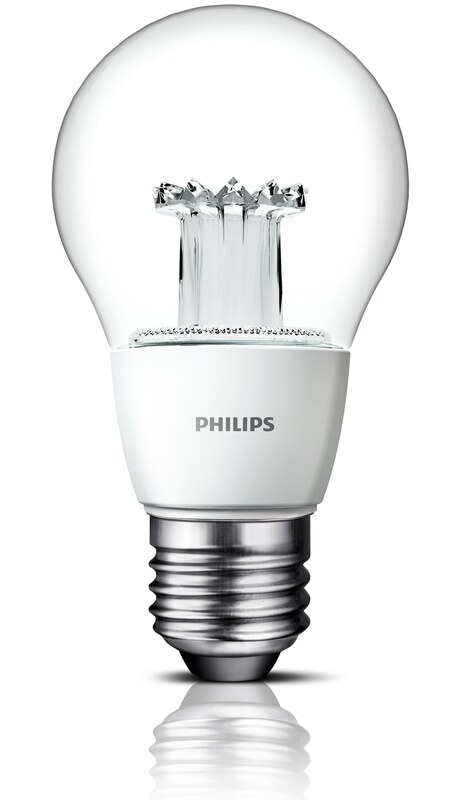 The clear LED 40W replacement bulb is available from July 2014 for RSP of EUR 8.99. Ideal for homes, hospitality and retail.